Academic awards forum: 11 a.m., Yoder Recital Hall, Bluffton University. 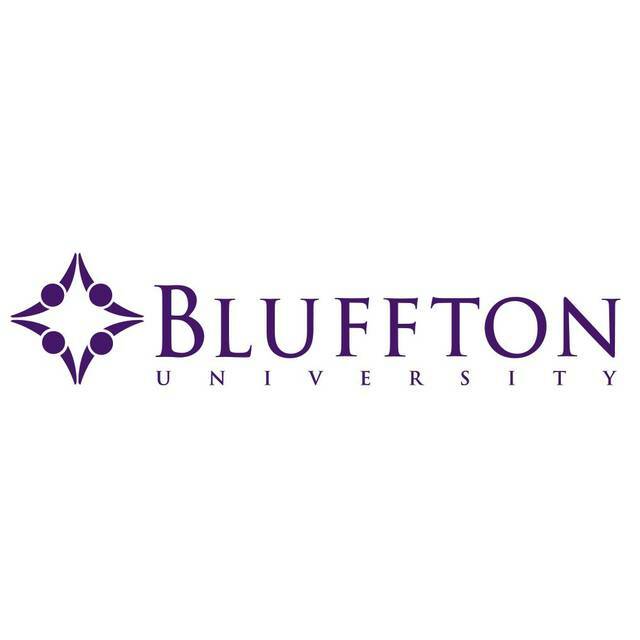 BLUFFTON — Bluffton University will host its annual academic awards forum at 11 a.m. Tuesday, April 23, in Yoder Recital Hall. Graduating seniors with the Honors Program, C. Henry Smith Scholars, Pi Delta inductees, and departmental award recipients will be honored. In addition, several seniors will present on their departmental honors projects. Also presented to students will be the Naomi Brenneman Prize for an outstanding research or interpretive essay on a literary topic, the John D. Unruh Awards for the best research paper in the humanities and social sciences, and awards for the C. Henry Smith Peace Oratorical Contest, which was held April 3.